Selim joined Odin Financial Advisors as an Analyst, where he focuses on mergers and acquisitions. 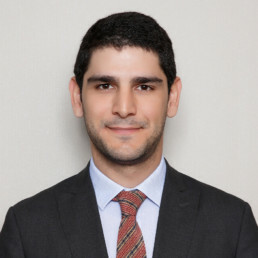 Prior to joining Odin, he worked in Deloitte Consulting, advising reputable clients from numerous sectors in projects ranging from Strategy and Business Model Design to New Market Entry. Selim holds a MSc degree in Management from London Business School and a BA degree in Business Administration from Koç University.